On a hot summer afternoon in the sleepy town of Blackwater, Louisiana locals exiting a retro-fitted theater excitedly watch as a meteor streaks across the sky and crashes through the roof of the local Natural History Museum. No one realizes that the meteor is actually a spaceship containing a shape-shifting life form. In order to adapt to Earth's atmosphere, the life form latches on to the first organism it comes in contact with - a partially frozen Woolly Mammoth found in the historic exhibit for which the town is famous. 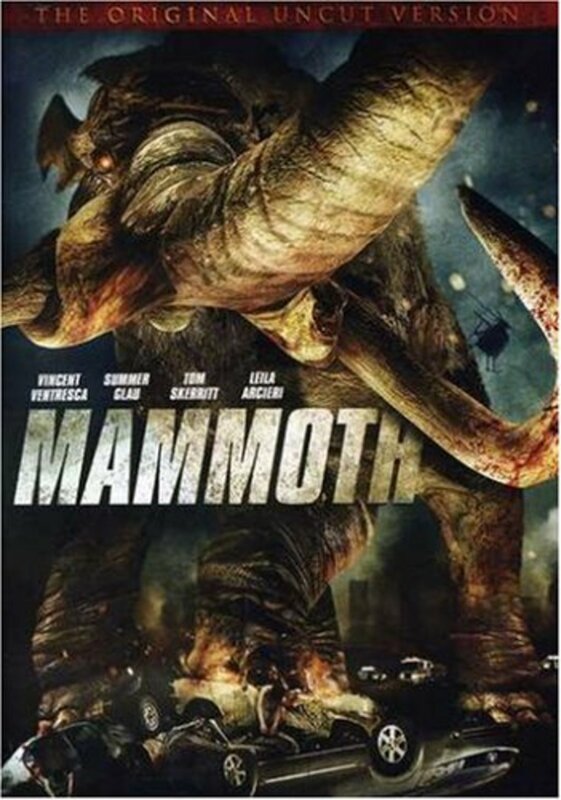 As a series of uncanny disasters unfold, the town quickly finds itself overrun by the alien-possessed mammoth. 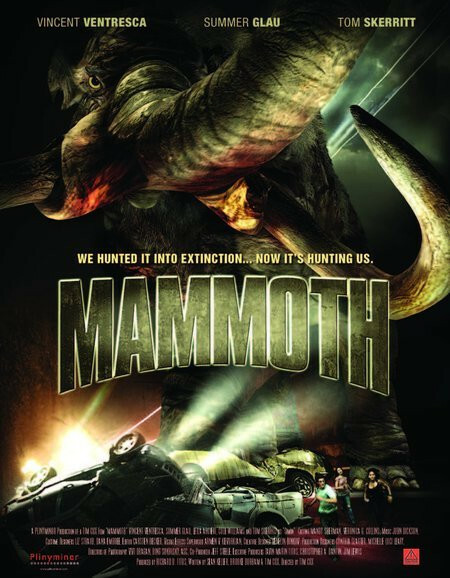 Local authorities and Government Investigators join forces with Frank Abernathy, the Museum Curator, and his father Simon, a B-Movie enthusiast to bring down the mighty mammoth, thus saving the town (and the world) in a wild adventure that blends the 50s alien-invasion flick, and the 70s revenge-of-nature opus into a marauding monster mash! Regions are unavailable for this movie. 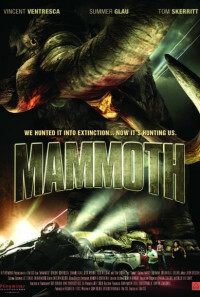 Click the "Watch on Netflix" button to find out if Mammoth is playing in your country.